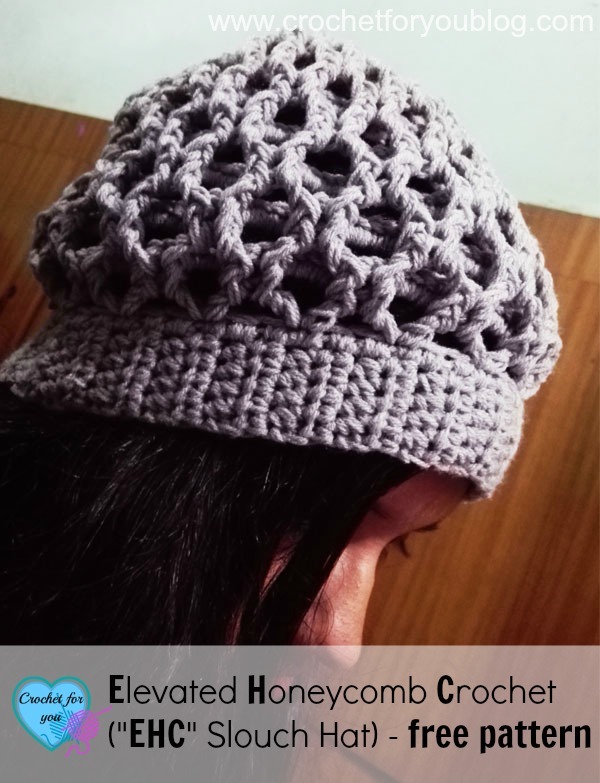 Elevated Honeycomb Crochet (“EHC” Slouch Hat) Pattern by Crochet For You. 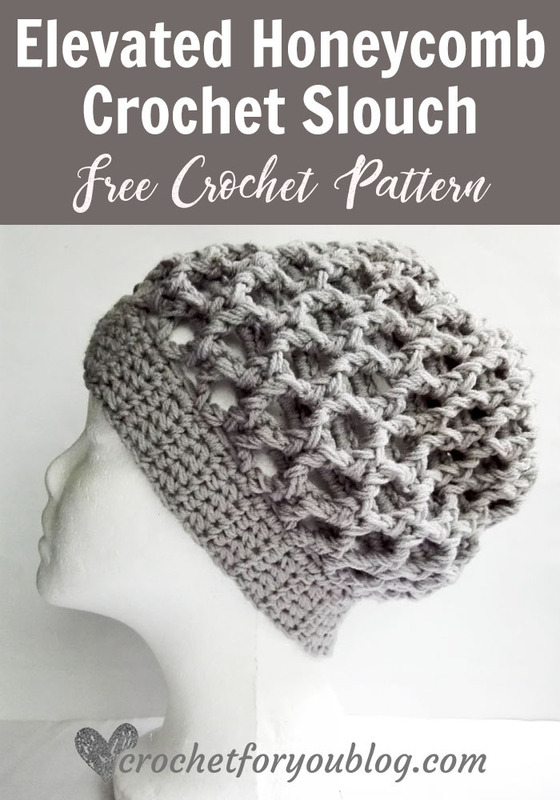 I proudly present Free Elevated Honeycomb Crochet Slouch hat Pattern with the new stitch that I found a couple of months ago. 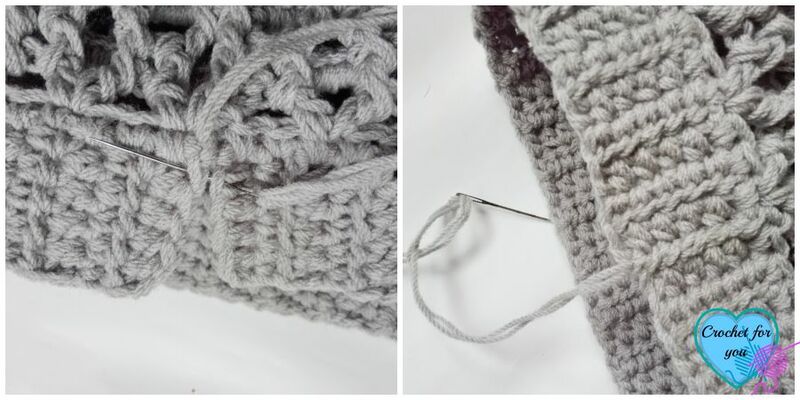 I felt really happy about my new crochet stitch. 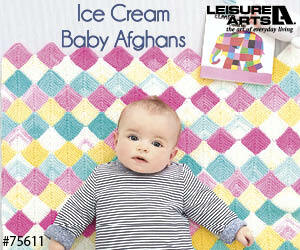 And I want to bring you nice and modern pattern with the “EHC” stitch. 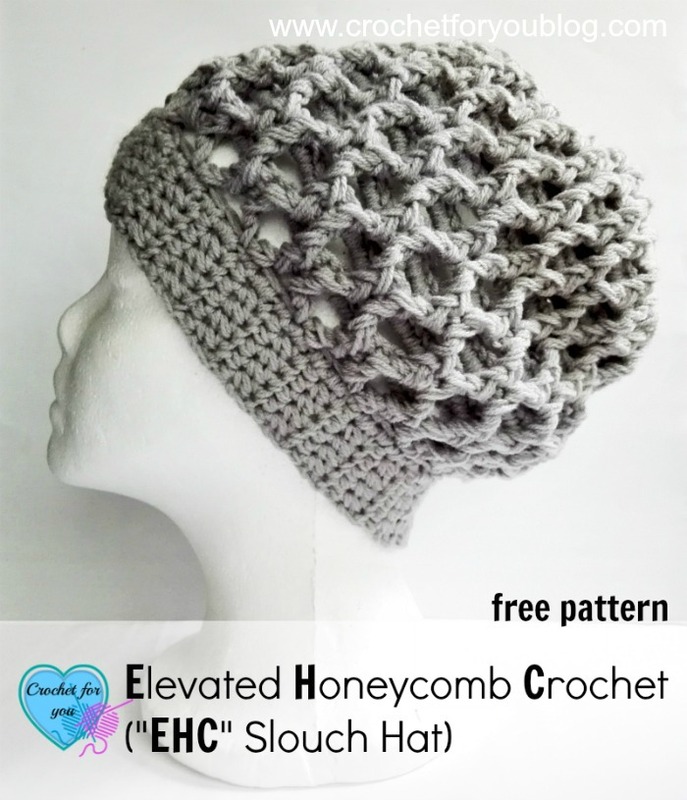 “EHC” is shortened name for Elevated Honeycomb Crochet. It is short and easy to remember. 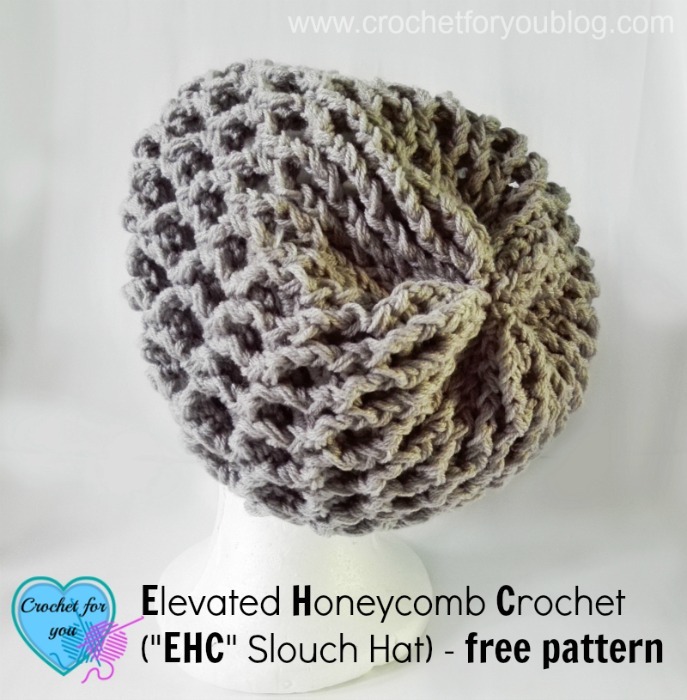 Updated: Click here for EHC Cowl pattern. fpdc2tog: [Yarn over, insert hook from front to back and to front around the post of the next st, yo, pull up a loop, yo and pull back through 2 loops] 2 times, yo and pull through all loops. Gauge: 13 dc and 7 rows = 4” with 6mm crochet hook. 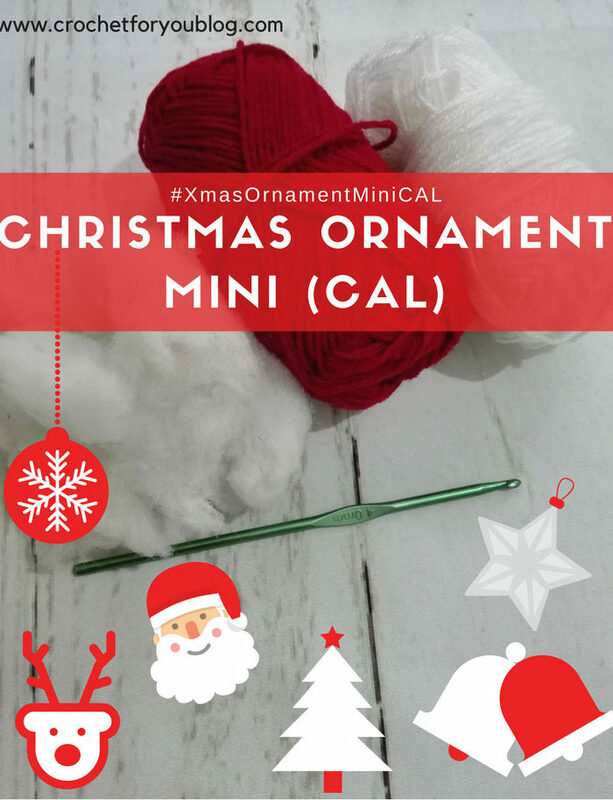 Use the stitch marker to not to miss last st in each round. 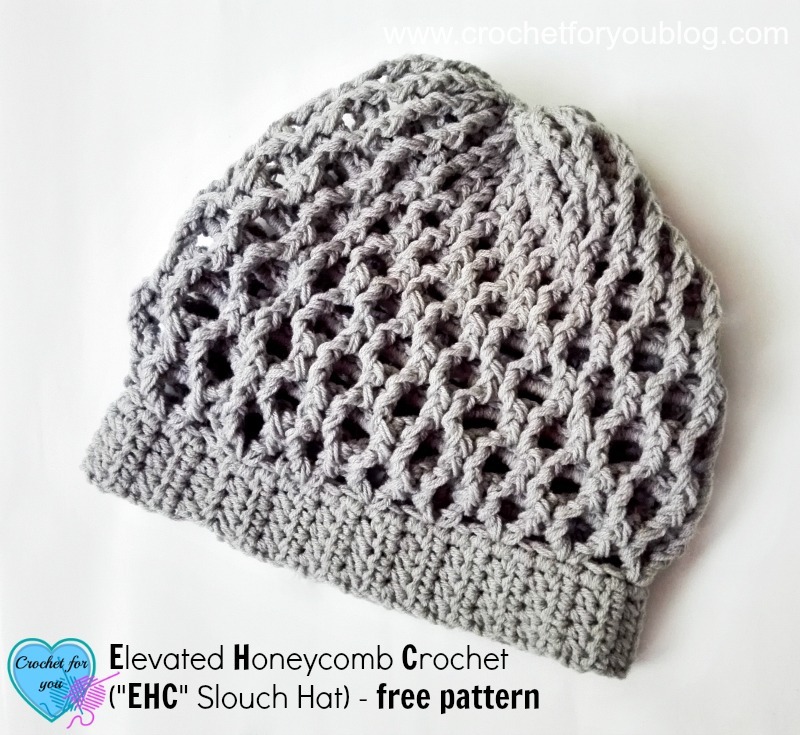 The texture of this crochet stitch I used to EHC slouch looks like the honeycomb. It’s really stretchy. I really love this stitch pattern. That’s why I have already started neck warmer with this stitch. 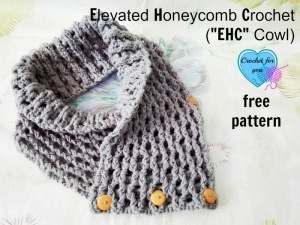 Updated: Here is the “EHC” cowl pattern. 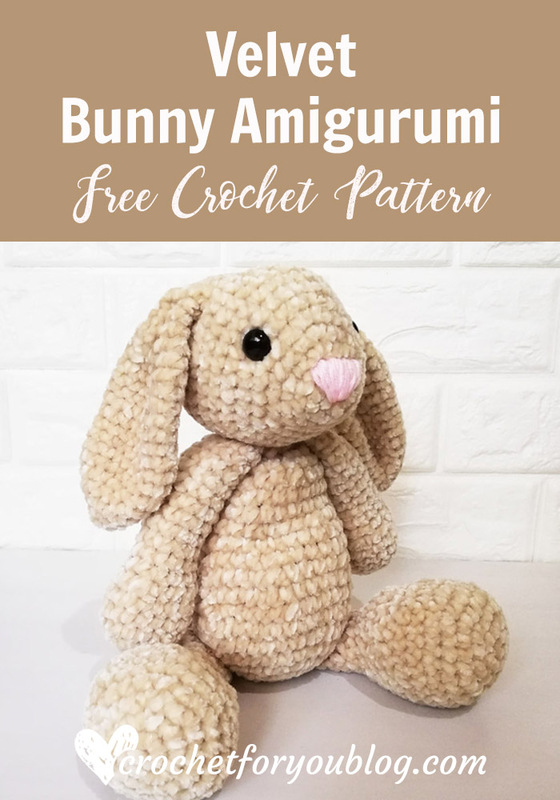 Click on the photo to go to the free pattern. Leaving 8” long tail of yarn, crochet ch 6 with 5mm crochet hook. Round 12: repeat row 8. Fasten off and cut the yarn leaving 10-12” tail. Turn inside out first. I forget to do that when I took these example photos. Insert the yarn through tapestry needle and weave through space between fpdc2tog sts. Pull the yarn tightly and close the top of the hat with few more stitches. Sew the 2 short side of the band with the yarn tail. Fasten off and weave all ends. I just love this hat! Thanks for sharing the pattern. I’m pinning it! Thank you T’onna 🙂 Love your party!! I’m not understanding how to find the stitches in the long side of the band? Hi Taylor, before you start to crochet EHC stitch, you want to crochet sc in each st around the edge of the long side of the band with 6mm crochet hook. It means you have to crochet 1 sc in each side st of the band. If you look at the main photos carefully, you can see sc round in the long side of the band just below the first round of EHC stitch of the slouch. Yes, this is the toughest part. 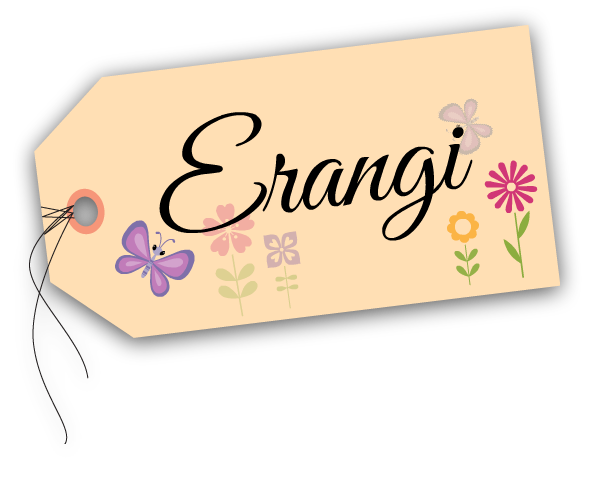 Even the sc has to go somewhere, and as Erangi said, it’s hard to find the stitch to use on the long side of the band. I’ve done the band and the first sc row, and also the first Round with the chains that made loops, but I can’t figure out how to do Round 2 with the fpdc to make the honeycomb. Hi Sally, If you can tell me what exactly you confused in round 2, I can help you. I have round 1 done with the nice loops sticking up, and I did a ss to join the piece so I can work in the round, But when I try to do a fpdc following the instructions in the pattern, I can’t figure out how. It says yarn over, insert hook from front to back and to front around the post of the next st, yo, pull up a loop, uo and pull back through 2 loops 2 times, yo and pull through all loops. Do you have a photo showing these stitches you could email to me. 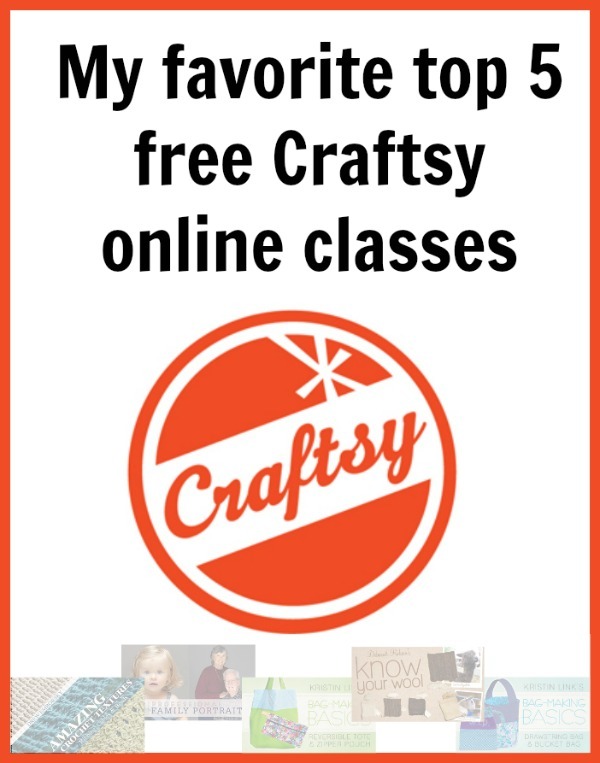 I have been crocheting and knitting for more than 50 years and this has me stumped. Hi Sally, I think you misunderstand about the instructions. 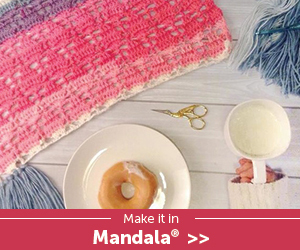 This instruction you mentioned is for how to do fpdc2tog (front post double crochet 2 together) and this special stitch “fpdc2tog” used in the last round 21 on this hat, okay… So you actually need to do normal fpdc (front post double crochet) in round 2 and so on. 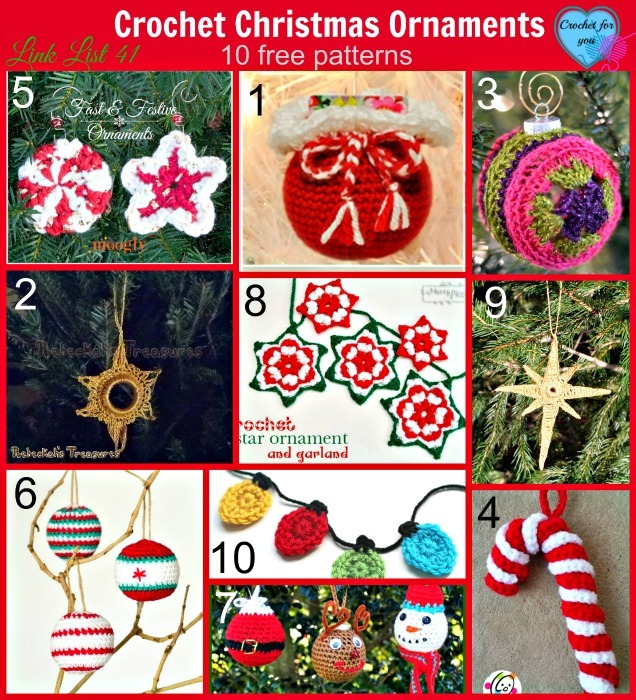 I think you probably know how to crochet fpdc because you are crocheting for a long time. 🙂 But if you can’t figure it out you can google search how to crochet “fpdc”. Thank you so much! You are right – I was trying to do the other stitch. I knew it had to be something so simple it was stupid of me! I’m sorry, but I’m back again. I actually completed 4 rows but it looked nothing like the photo. Each row, since I was doing the fpdc into the next fpdc, seemed to make a new row UNDER the previous one, and I wasn’t connecting anything to make it look like a honeycomb. 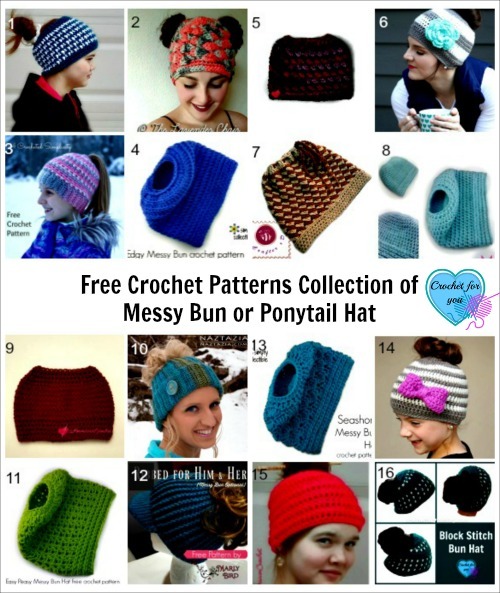 I am about to give up on this and search for a different hat pattern. I am feeling completely STUPID.